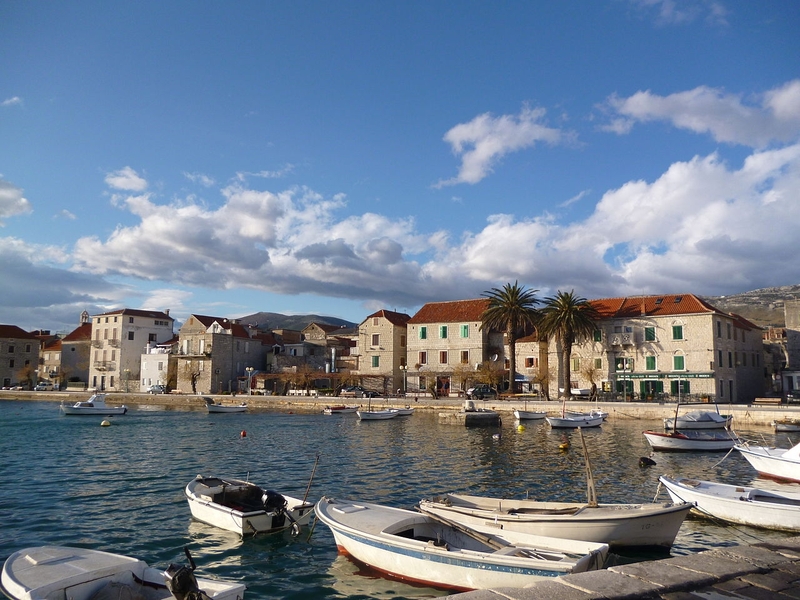 Kaštela is a town in Croatia that administratively belongs to the Split-Dalmatia County. The name Kaštela is called the name of seven Kaštela, that is, a series of connected settlements between Solin and Trogir. Kaštela is a picturesque town of central Dalmatia, near Split, the largest Croatian town on the sea, Trogir, under the protection of UNESCO and Solin, famous for its ancient Salona from the Roman times. KAŠTEL - Štafilić, Novi, Stari, Lukšić, Kambelovac, Gomilica and Sućurac. 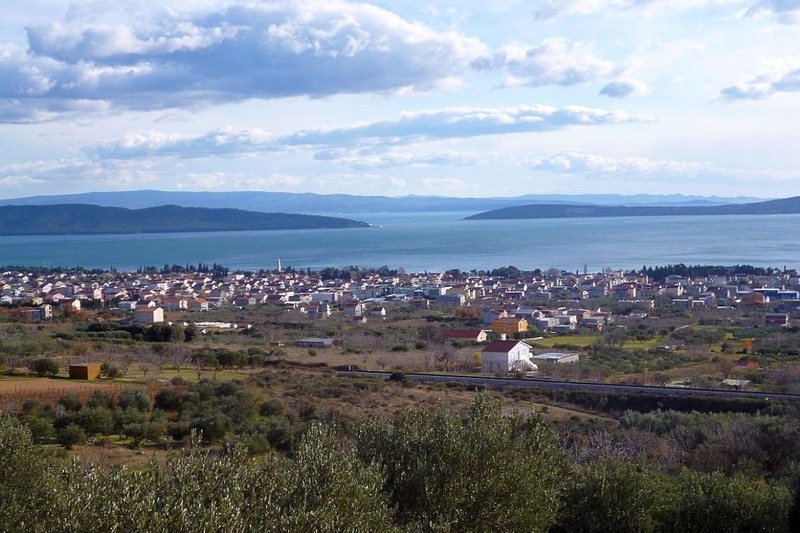 Kastela are about ten kilometers away from Trogir to the west and Split to the east and are very well connected by main roads with this part of Dalmatia, as well as with continental Croatia. Above Kastela, in the direction of west-east stretches the Kozjak mountain (779 m), and further east and the mountain Mosor (1339 m). The Kaštela Bay, the southern boundary of the Kastelands Field, represents the sunken depression between the mentioned mountains in the north and the Marjan peninsula and the island of Ciovo in the south. The strip between the mainland and the sea is accompanied by shallows with frequent mires, cliffs and miniature islands. 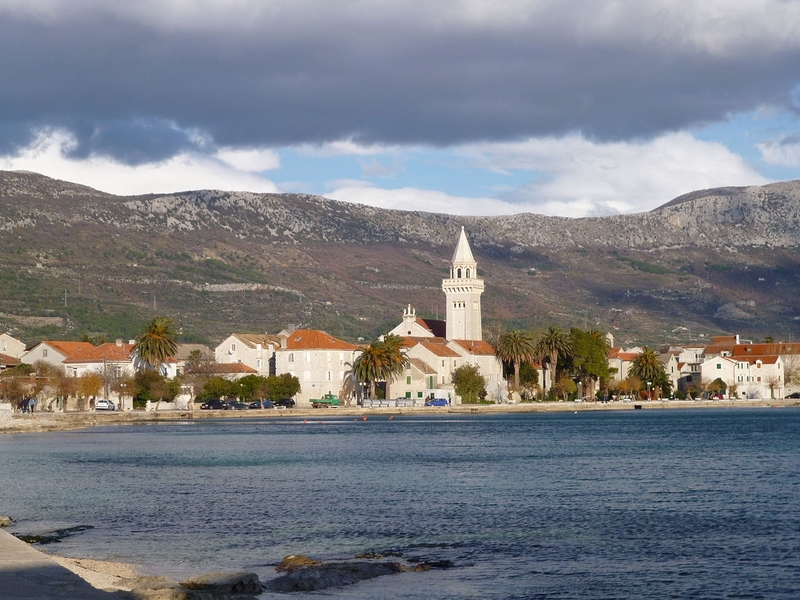 Kastela spreads and connects to an uninterrupted whole, in 1986 Kastela municipality was established. With the breakdown of Yugoslavia, the establishment of the Republic of Croatia Kaštela gained the status of the city. The city center is located in Kaštel Sućurac. The main Kaštelanski prometnica is Old Kastela Road, today the Road of Dr. Franjo Tuđman. For the economy is also important the railway, which, with its 5 views in the area of ​​Kaštela, is an integral part of the Split suburban railway. It is also possible to travel between Kaštela and various destinations throughout Europe, as there is a Split Airport.